In honor of Go Texan season, this month’s musical selection features one of my top 5 favorite musical artists of all time, Texas native and founder of Farm Aid, Willie Nelson. 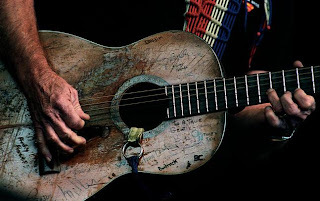 The Red-headed Stranger first showed up on the music scene in 1960, when he went to Nashville to be a songwriter. All of the songs on the playlist were written by Willie, some recorded by western greats like Patsy Cline and Roy Orbison. As old and crunchy as he is, he still gives a great concert with his old trusty guitar, Trigger. There is no mistaking his honest tunes and his distinctive voice. 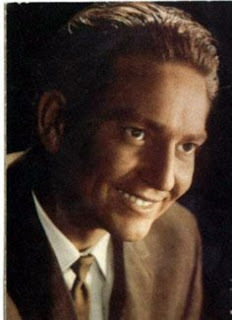 Willie Nelson was awarded the Kennedy Center Honors Award in 1998, and was declared a Texas Treasure in 2003 by the Senate of the State of Texas. Willie Nelson lives in Luck, Texas, a little town that he built in 1986. I hope you enjoy this month’s music flavor of the month.